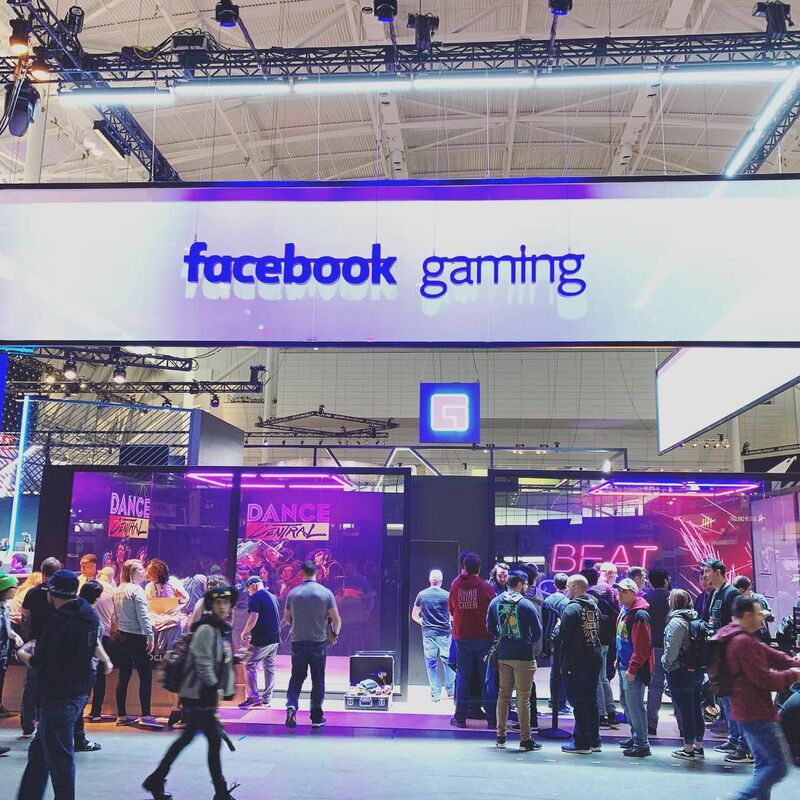 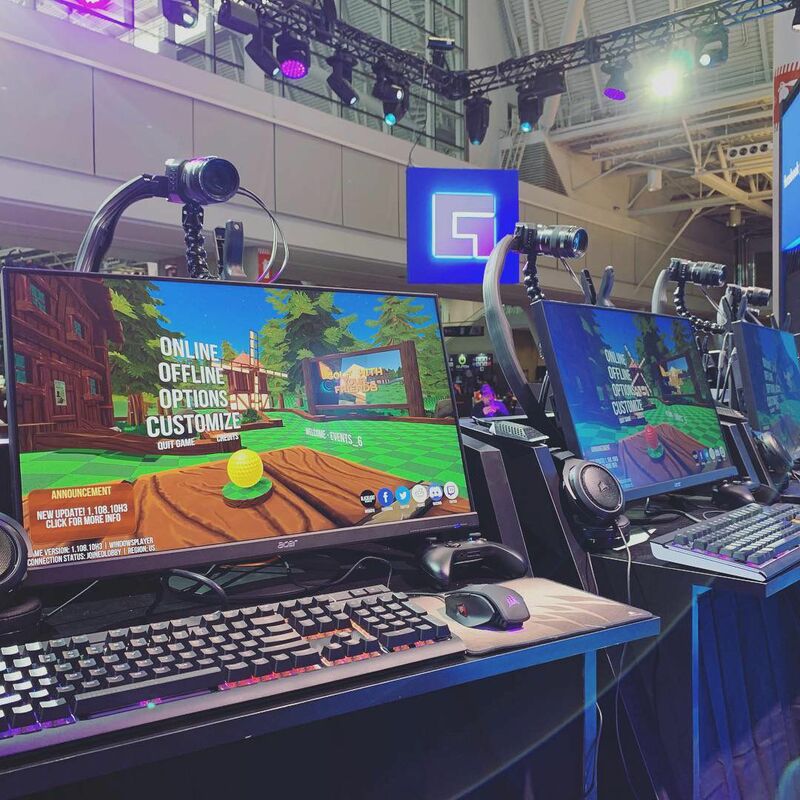 It was our pleasure working with Facebook gaming for PAX East 2019. 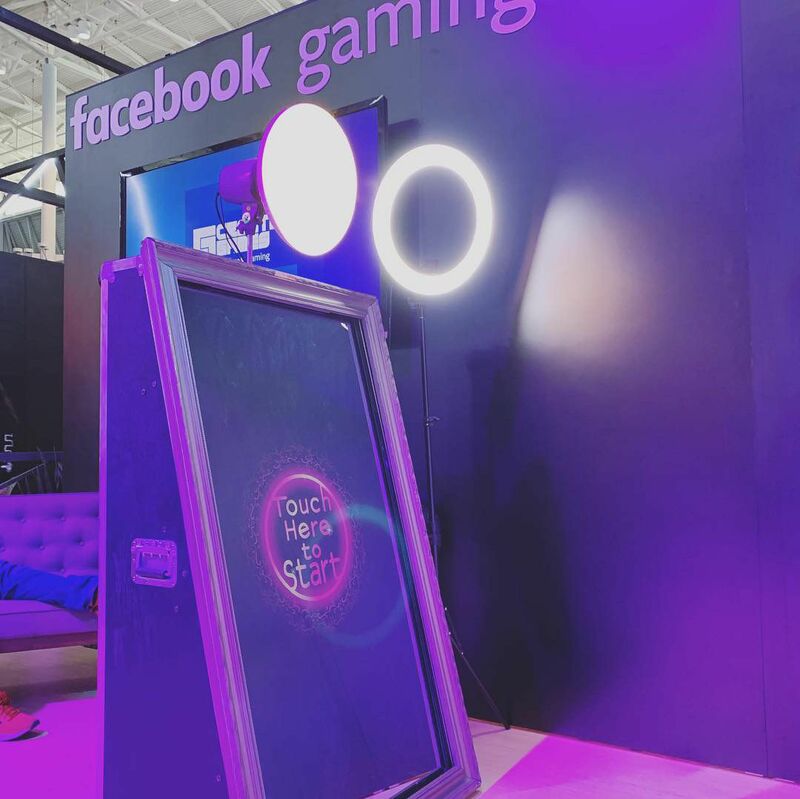 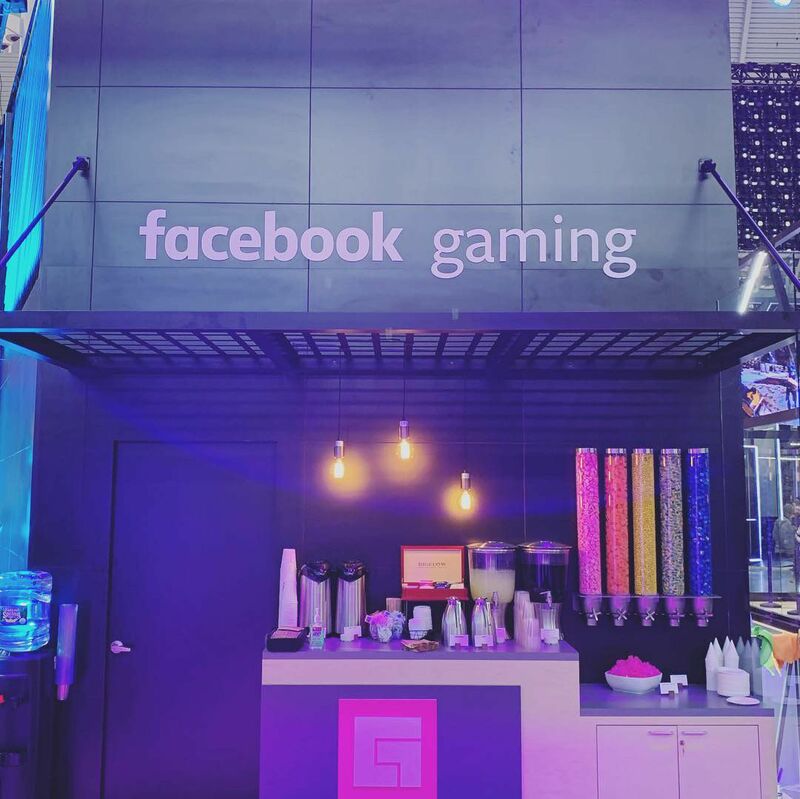 Stop by Facebook Gaming at booth #15055 to meet with Creators, get hands-on Oculus demos, enjoy our Magic Mirror Photo Booth, Instagram moments and chat directly the Facebook Gaming team. 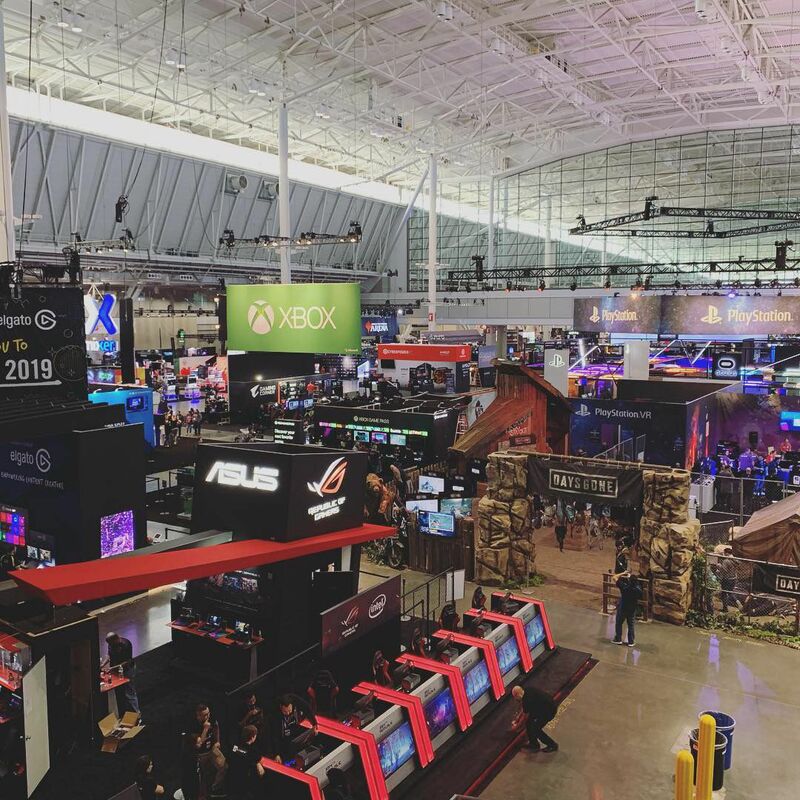 We'll be on the expo floor starting at 10am on Thursday through 6pm on Sunday.